!! !Location, Location, Location!!!. 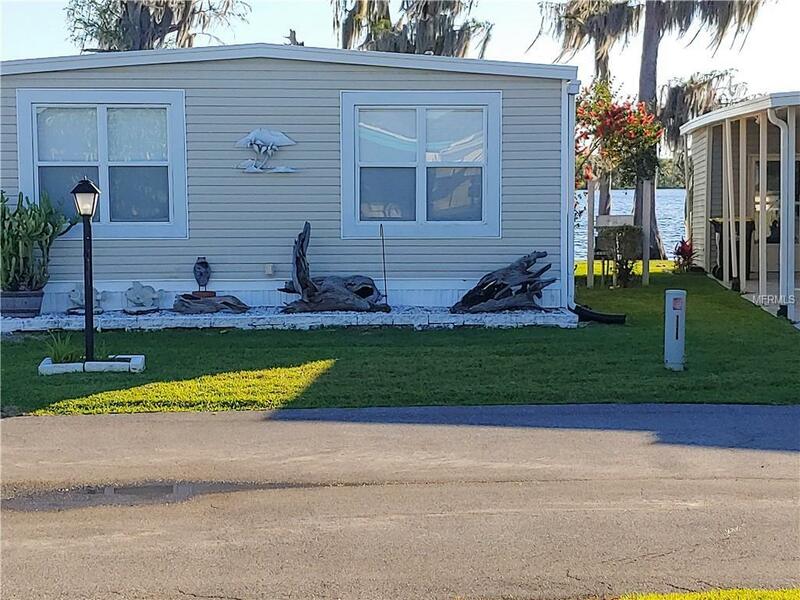 Located in the prestigious and beautiful 55+ Mobile Home Community of Emerald Lakes Co Op on the Clermont chain of lakes. 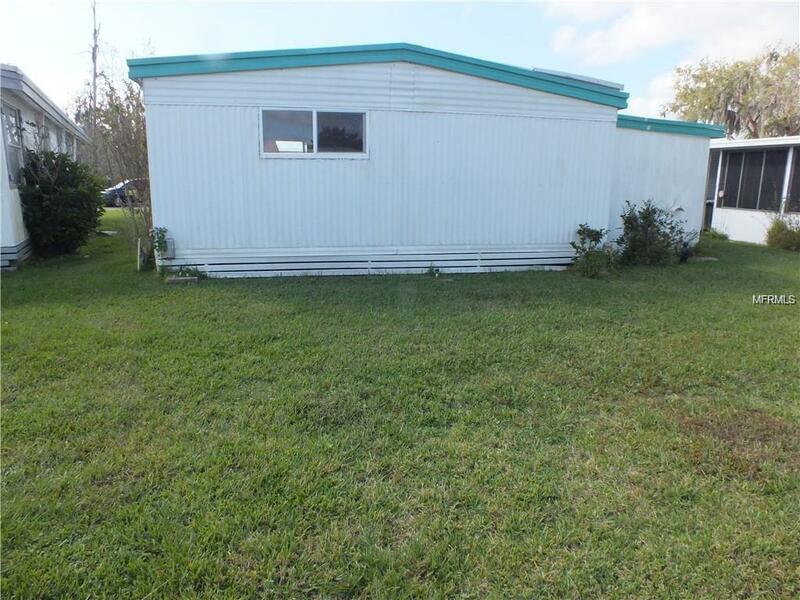 This beautiful Lake View property offers 2 bedrooms, 2 full bathrooms that are in mint condition, the price already includes a $40k share. New energy efficient AC replaced a year ago. New Carpet install. Large Family Room, Living Room, and Dining Room to entertain family and Friends. Newer appliances. Spacious laundry with laundry tub sink, separate storage with workbench, side screen porch to enjoy the weather and much more. Community of Emerald Lakes Co-op offers excellent amenities like Swimming pool, Library, spacious area to play games or just relax, Pool Table, Full Kitchen, Boat dock, sitting area by the water, Access to the Chain of Lakes, a beautiful hall with a stage for parties, or family reunions and much more. 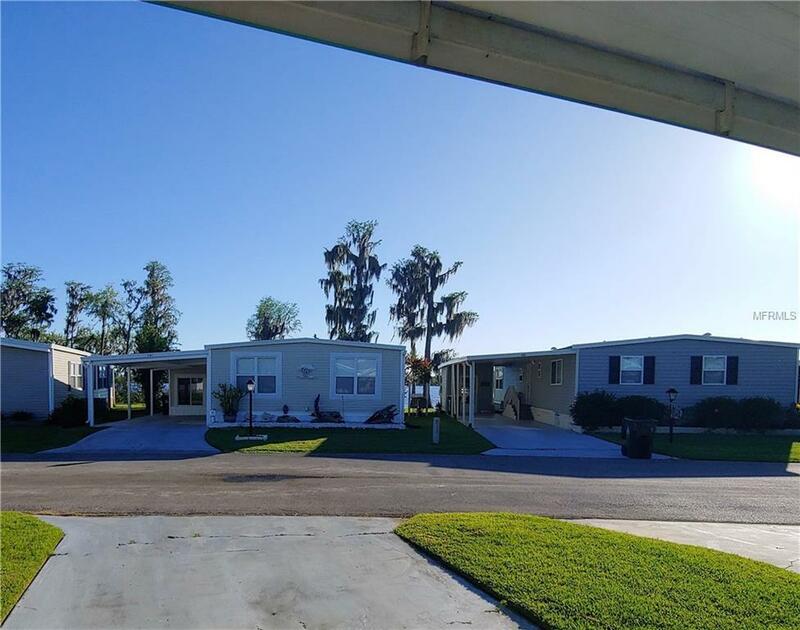 Walking distance to restaurants, supermarket, close to golf courses, Movie Theater, department stores, hospital and much more. No Dogs allow. Pet Restrictions Dogs Are Not Allow. 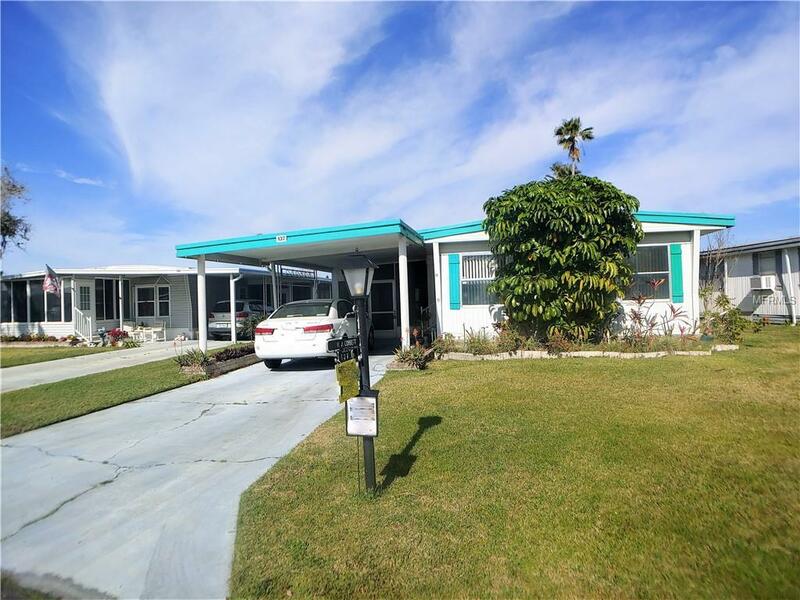 Buyer's Or Buyer Agent To Check With Hoa For Restrictions.